Independent Bookstore day is Saturday April 28th. We’re still planning the fun so stay tuned for more information about the day’s events. Here are the IBD exclusives that will be available at Porter Square Books while supplies last. 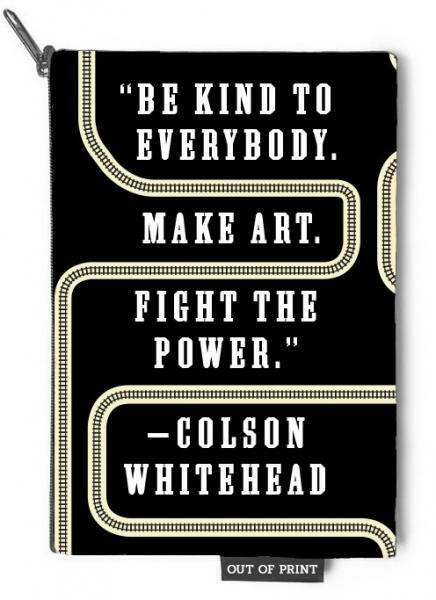 This handy 100% cotton canvas zippered pouch (perfect for pencils, make up, cash, and other sundries) features a quote from Colson Whitehead’s inspirational National Book Award speech and design elements from the cover of Underground Railroad. “BE KIND TO EVERYBODY. MAKE ART. FIGHT THE POWER.” About the author: Colson Whitehead is the author of six novels, including his debut work, the 1999 novel The Intuitionist, and The Underground Railroad, for which he won the 2016 National Book Award for Fiction and the 2017 Pulitzer Prize for Fiction. Helives in New York City. A gorgeous, frame-worthy print from the bestselling cookbook Salt, Fat, Acid Heat. 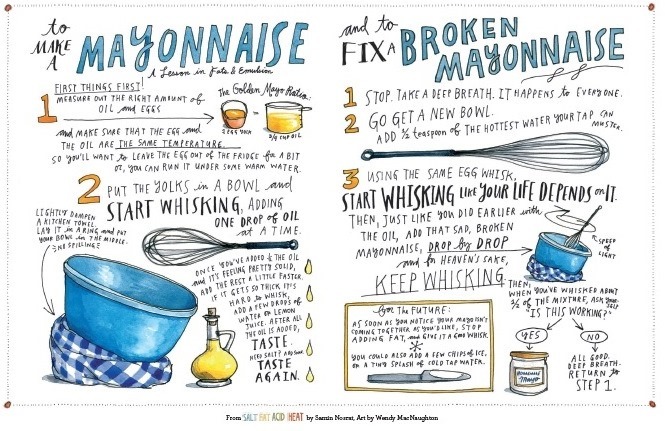 “How to Make a Mayonnaise” is the clever and useful illustration from Wendy MacNaughton. Signed by BOTH the illustrator and the author. About the author: Samin Nosrat is a writer, teacher, and chef. Called “a go-to resource for matching the correct techniques with the best ingredients” by The New York Times, and “the next Julia Child” by NPR’s All Things Considered, she’s been cooking professionally since 2000, when she first stumbled into the kitchen at Chez Panisse restaurant. She lives, cooks, surfs, and gardens in Berkeley, California. About the illustrator: Wendy MacNaughton is a New York Times bestselling illustrator and graphic journalist based in San Francisco. 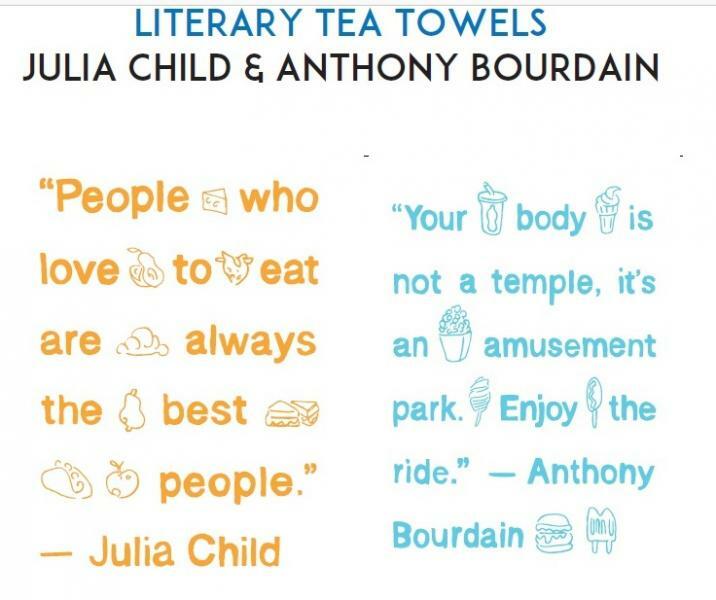 Her books include Lost Cat: A True Story of Love, Desperation,and GPS Technology; Pen and Ink: Tattoos and the Stories Behind Them; Knives & Ink: Chefs and The Stories Behind Their Tattoos; Leave Me Alone with the Recipes, and others. Wendy is the back-page columnist for California Sunday Magazine, and co-founder of Women Who Draw. She lives in San Francisco. A feminist comic by female creators! A mysterious and bloodthirsty matriarchal force runs the town of Redlands, Florida, and in order to stay on top, sacrifices must be made. Inspired by the strange complexities of real-world politics and crime, the characters of Redlands play victim and villain, attempting to understand themselves and others through murder, magic, and mayhem. This special edition will have an exclusive cover and be signed by BOTH creators! About the creator: Jordie Bellaire is a two-time Eisner winning colorist for acclaimed projects such as Vision, They’re Not Like Us, Pretty Deadly, Injection, Autumnlands, as well as mainstream hits like Batman, Deadpool, Moon Knight, and Hawkeye. She is writer and co-creator with artist Vanesa R. Del Rey on the ongoing Image Comics series Redlands. She lives in Ireland with her famous cat, Buffy. About the artist: Cuban artist Vanesa R. Del Rey began her career doing concept art for animation. Her work in comics has been described as dark, gritty and mysterious with great dominance of figurative work. She has illustrated Scarlet Witch, Spider-Women Alpha, and Daredevil Annual (2016) for Marvel Comics. 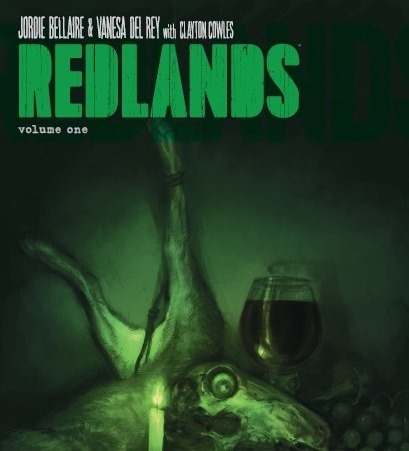 Redlands, co-created with Jordie Bellaire is her first creator-owned series with Image Comics. She currently lives and works by the beach in Miami, FL. Each one of these special editions of Ungrateful Mammals has a unique cover hand-drawn by Dave Eggers. They are true collector’s items with original works of art on each one. Books will arrive individually shrink-wrapped. Quantities are extremely limited. About the author: Before he embarked on his writing career, Dave Eggers was classically trained as a draftsman and painter. He then spent many years as a professional illustrator and graphic designer before turning to writing full-time. More recently, in order to raise money for Scholar Match, his college-access nonprofit, he returned to visual art. 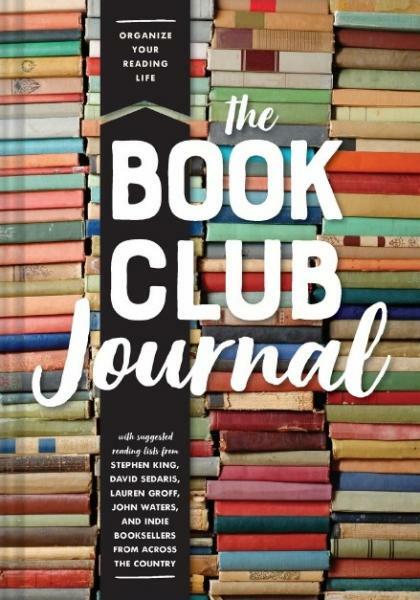 Eggers’s work has been nominated for the National Book Award, the Pulitzer Prize, and the National Book Critics Circle Award. Eggers lives in Northern California with his family. His novels include The Circle, A Hologram for the King, and Heroes of the Frontier. Every year we create our signature “Bad Citizen” Graffiti Stencil to highlight the authors and the words that push us to think, read, and be disruptive when necessary. 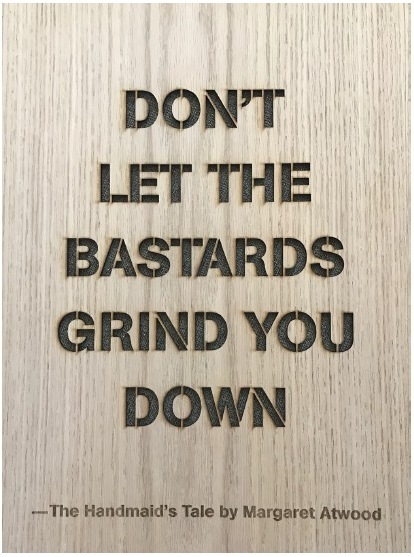 This year’s stencil features a timely quote from Margaret Atwood The Handmaid’s Tale: DON’T LET THE BASTARDS GRIND YOU DOWN, the ultimate rallying cry for our time. About the author: Margaret Atwood, whose work has been published in thirty-five countries, is the author of more than forty books of fiction, poetry, and critical essays. In addition to The Handmaid’s Tale, her novels include Cat’s Eye, short-listed for the 1989 Booker Prize; Alias Grace; The Blind Assassin, winner of the 2000 Booker Prize; Oryx and Crake, short-listed for the 2003 Man Booker Prize; The Year of the Flood; and MaddAddam. She lives in Toronto with the writer Graeme Gibson. 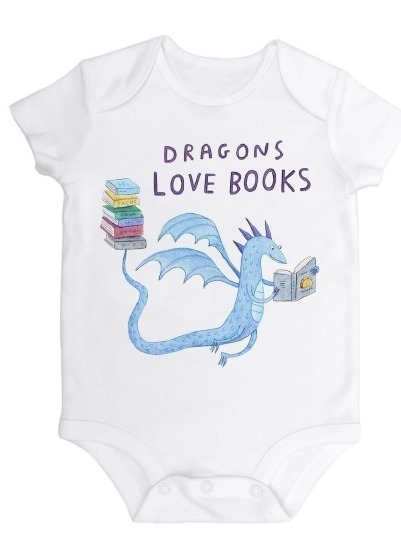 A super-soft onesie for bookish babies based on Adam Rubin’s bestselling Dragons Love Tacos books illustrated by the wonderful Daniel Salmieri. About the illustrator: Daniel Salmieri has illustrated many fantastic picture books, including Secret Pizza Party and the New York Times bestseller Dragons Love Tacos. He lives in Brooklyn, New York. A specially stickered, free edition of a classic in the A Very Short Introduction series. 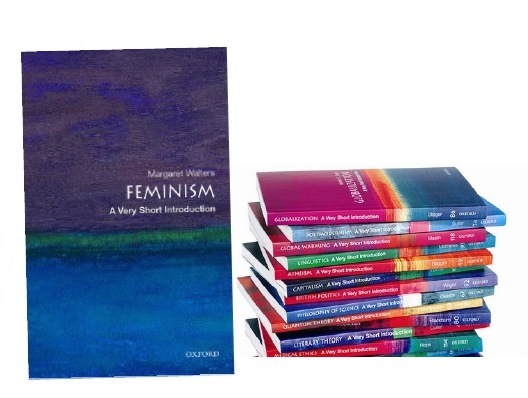 Feminism provides a short, concise introduction to the issues of feminism; combines sound historical background with thought-provoking questions about the future of feminism; and tackles feminism not just in the West, but worldwide. Finally, there will be an exclusive Harry Potter item that we will give away to everyone who purchases an IBD exclusive item, while supplies last, of course.